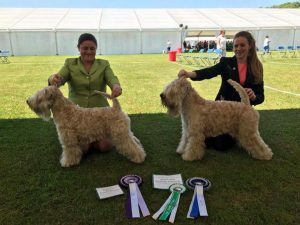 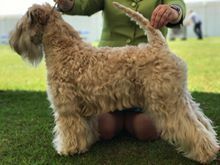 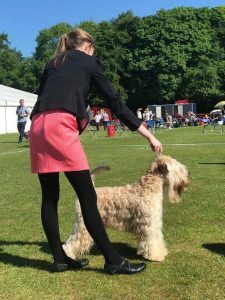 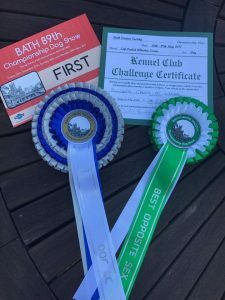 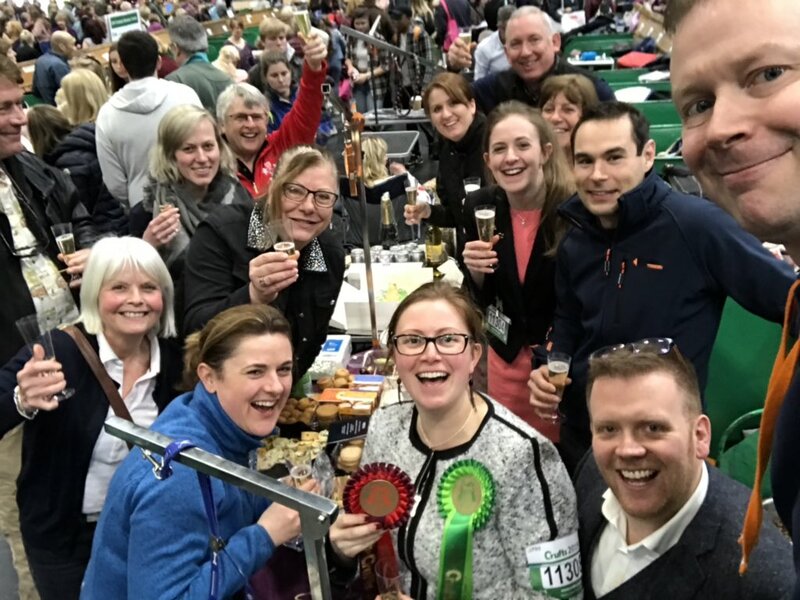 Incredible day at Bath Championship show (26th May 2017)! 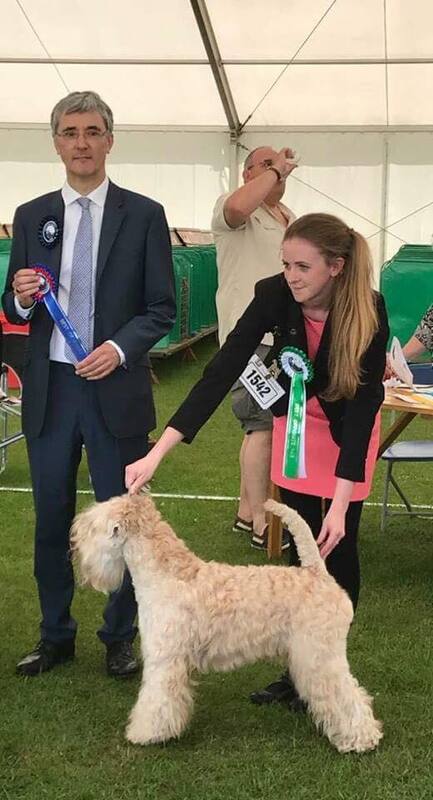 Our judge was Mr P R Eardley. 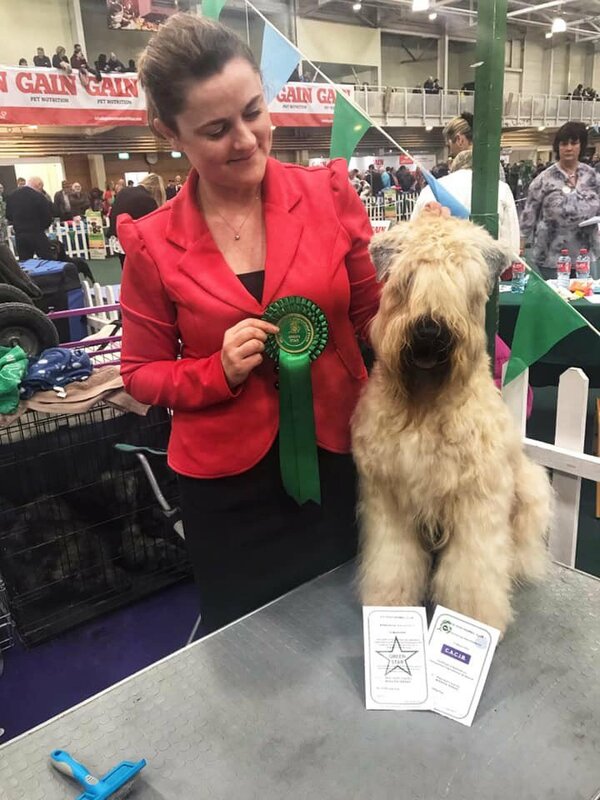 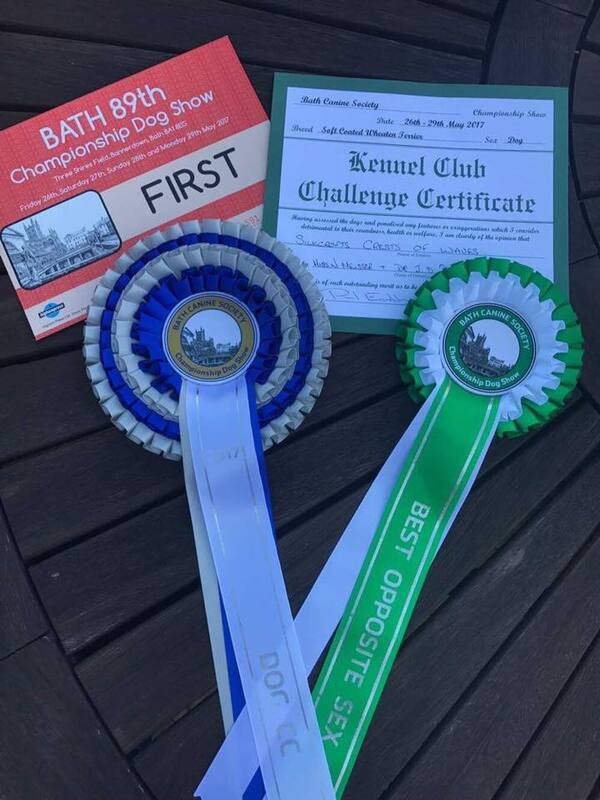 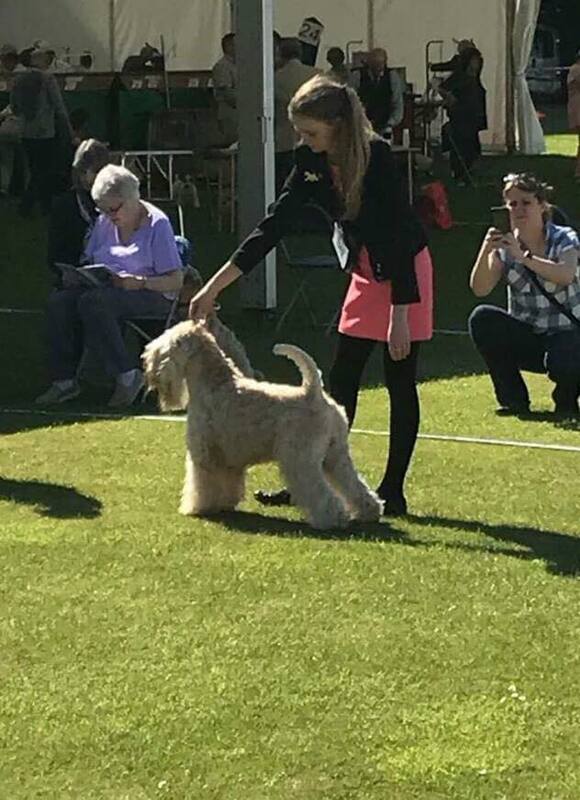 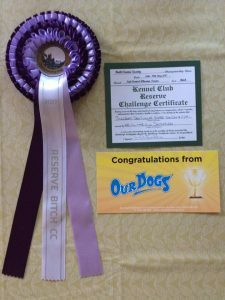 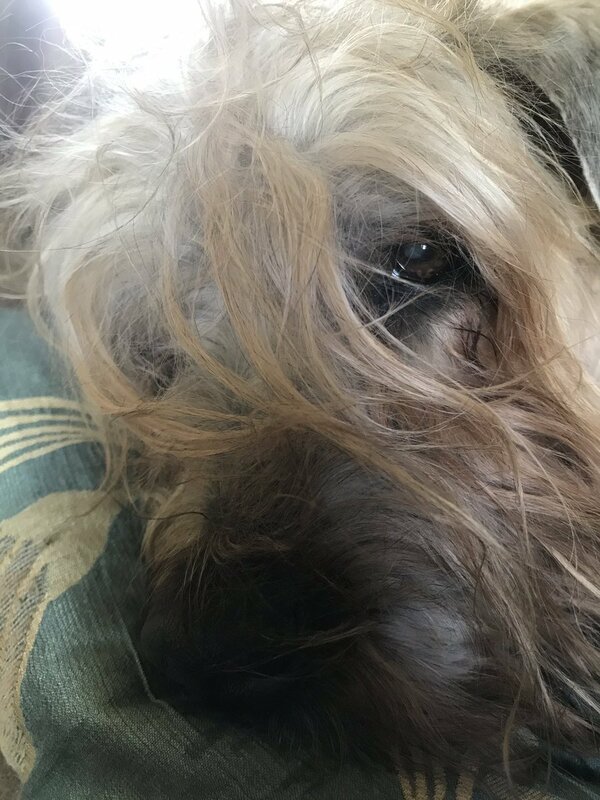 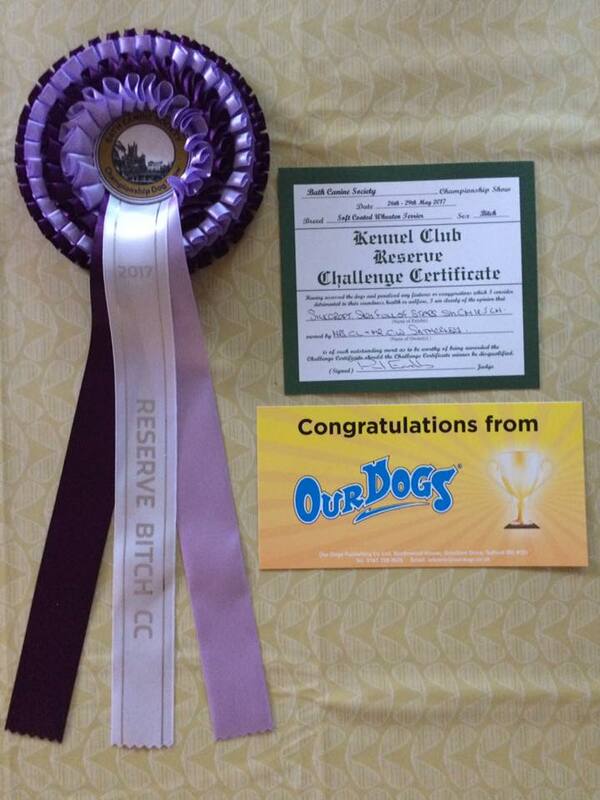 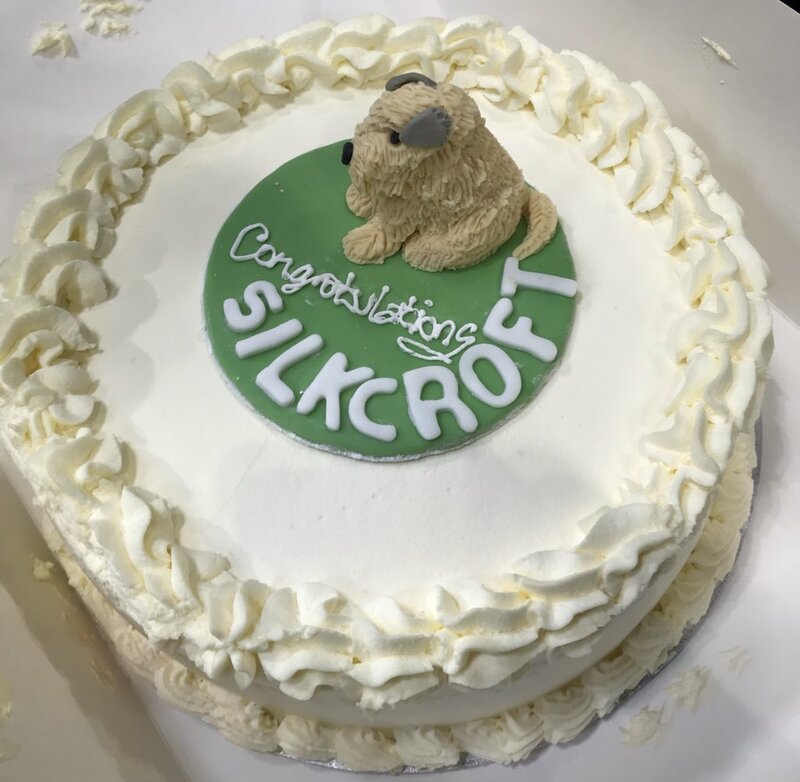 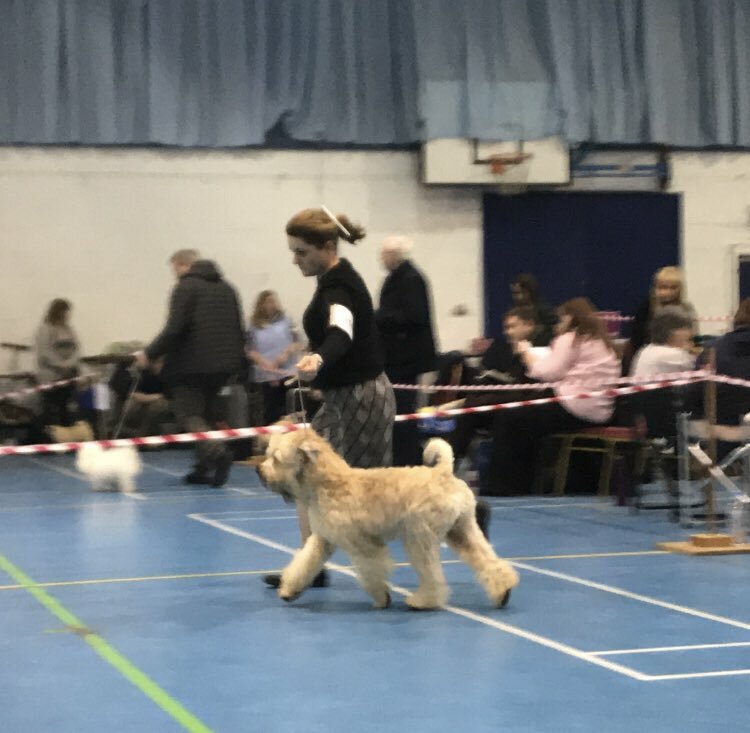 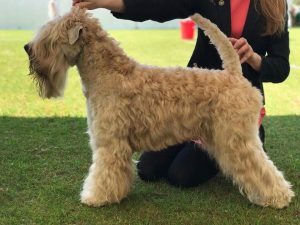 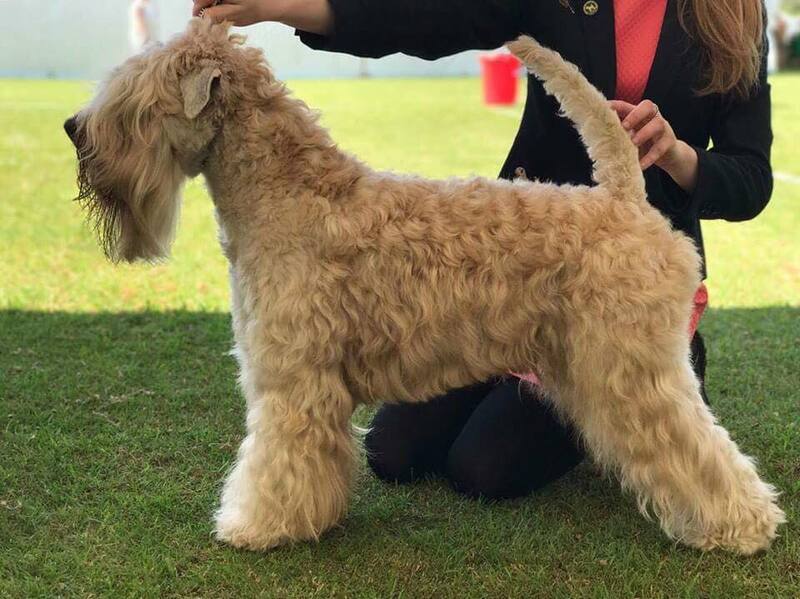 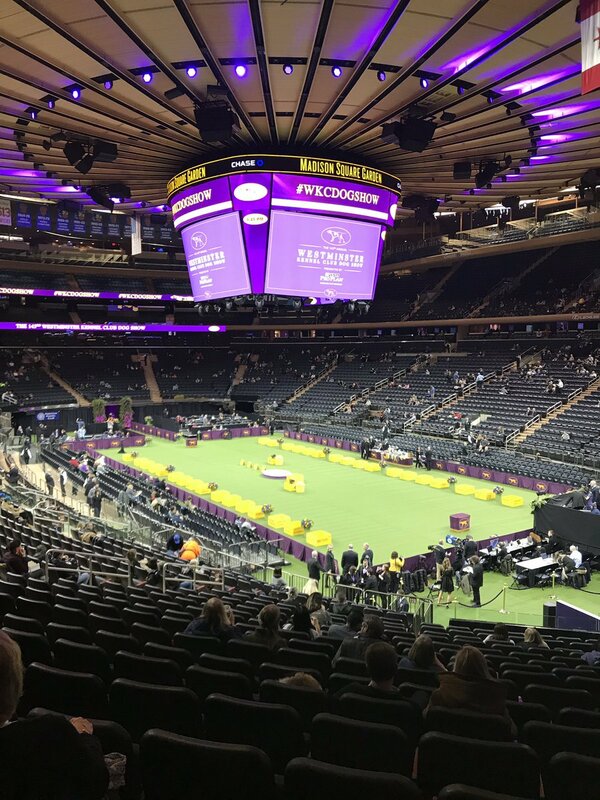 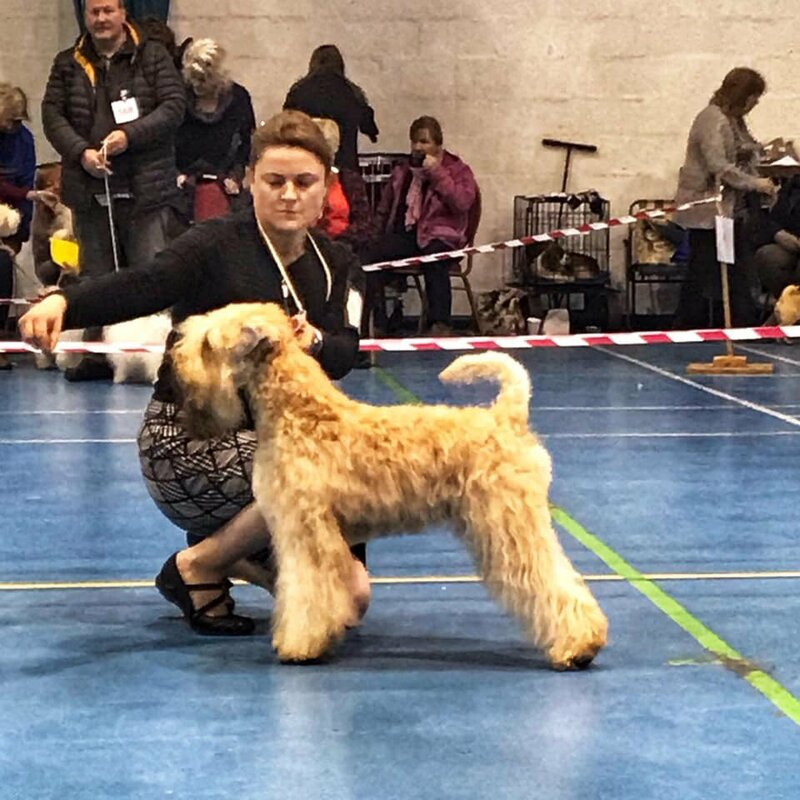 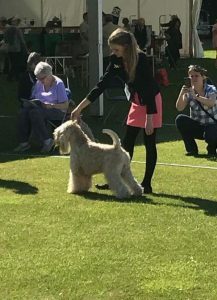 Beckett ‘Silkcroft Crest of waves’ won his 2nd Challenge Certificate and Lola ‘Silkcroft Sky Full of Stars ShCM irJCH’ won another Reserve Challenge Certificate to go with her 2 Challenge Certificates. 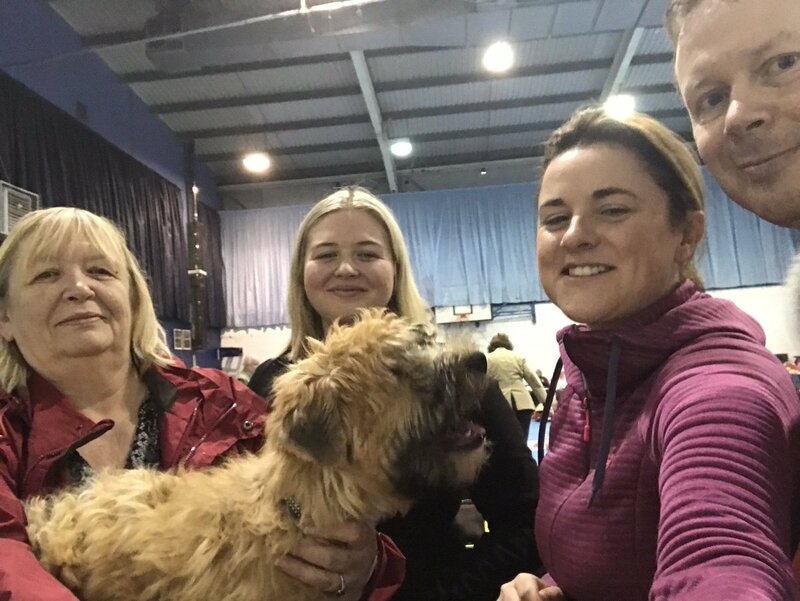 Lola was handled by Cheryl and big thanks to Jez & Nicole again for letting Harriet show Beckett.